With the rise in pest populations, many residents have come to Arrow Exterminators for effective pest control in McDonough, Georgia. If you have a bug infestation or are losing your yard to the mosquito population, our team of experts can help. Make your pest problem a thing of the past. 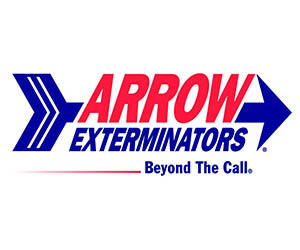 Contact Arrow Exterminators for a pest control and eradication plan, our team of experts are standing by, ready to help.